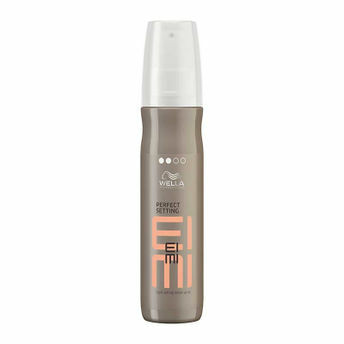 Achieve voluminous hair structure withWella Professionals EIMI Perfect Setting Light Setting Lotion Spray. This professional hair spray leaves the hair with a perfect shine, giving a light setting and adding body to the hairstyle. 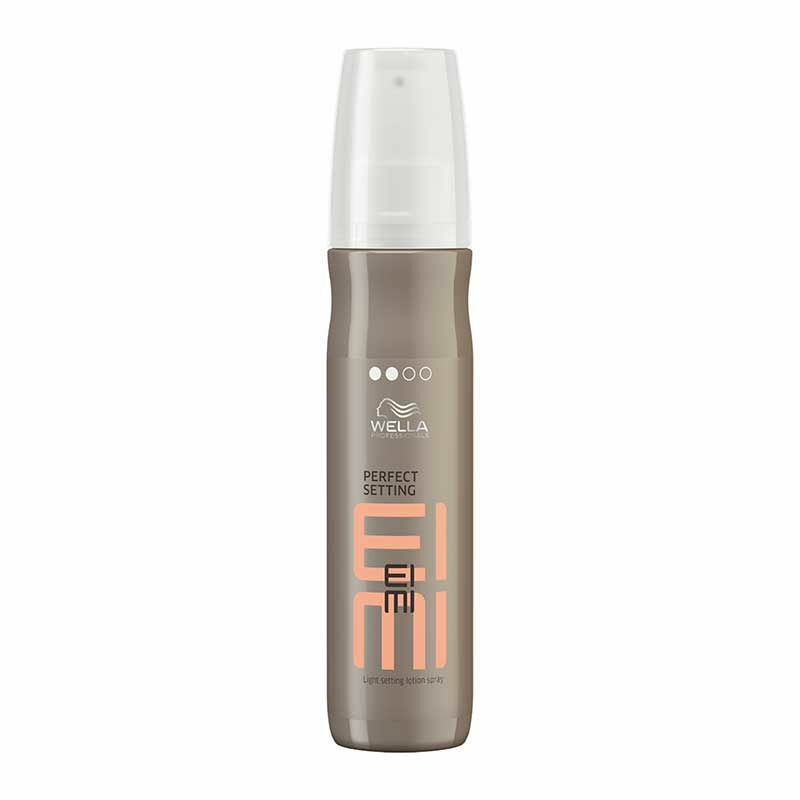 Wella EIMI lotion spray is specially formulated to provide the right balance of hair care and heat protection during blow drying.